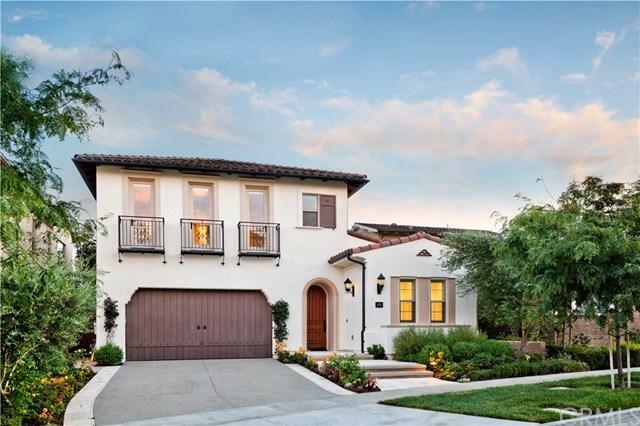 Welcome home to beautiful Lambert Ranch, one of Portola Springs premier gated communities and no Mello-Roos. This highly upgraded residence features five bedrooms, all with private bathrooms, spacious great room with fireplace and gourmet kitchen with large island. 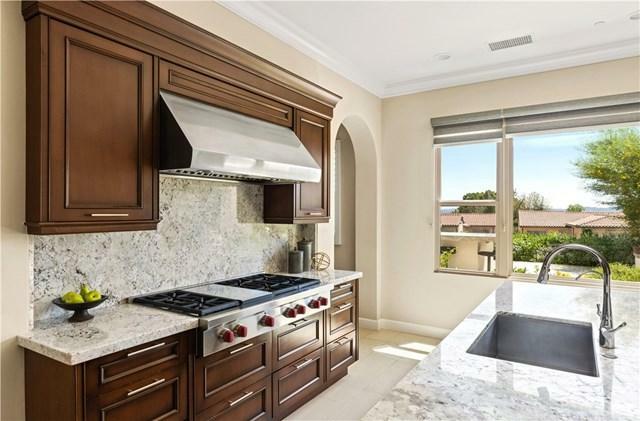 Kitchen has granite counters, upgraded cabinets and hardware, Stainless appliances, Wolf six burner cooktop, Wolf oven and microwave, Subzero refrigerator, walk-in pantry, reverse osmosis water system and office with built-ins and granite counters. Beautiful guest room with it's private bathroom is located on main level and opens to charming courtyard with water feature. 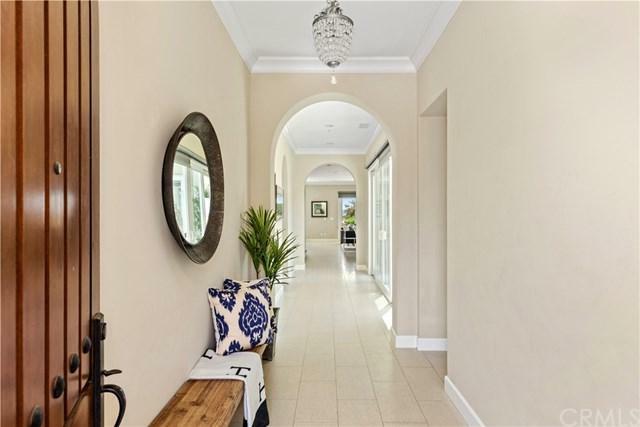 Great room with contemporary styled fireplace opens to courtyard on one side and back yard on the other Gorgeous Limestone flooring is through out the first level. Master bedroom and bath occupy their own wing, separated from the other three bedrooms by a loft area. 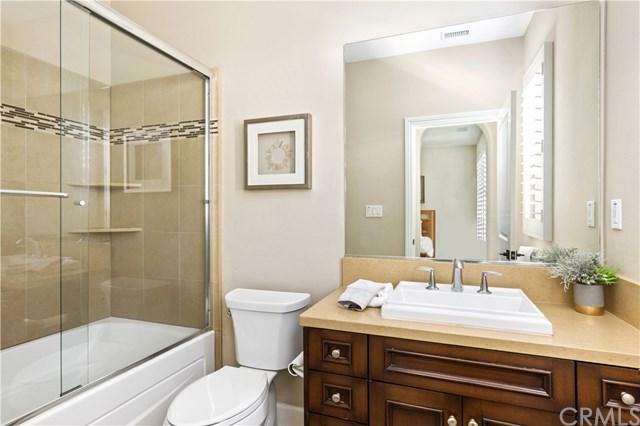 Bedroom has a retreat, perfect for relaxing or reading a good book, highly upgraded bathroom features two vanities, soaking tub, separate shower and walk-in closet. Crema Marfil Marble is used extensively in bathroom. Laundry room has built-in cabinets and laundry sink. Crown molding, plantation shutters, added electric receptacles, air cleaner system, recessed lighting, Lutron dimmers, pendant lights , hardwood floors on through out the upstairs, epoxy garage floors and overhead storage are just a few of the upgrades. Back yard has built in BBQ, firepit & covered dining. Sold by Ayumi Lewis of Douglas Elliman Of California.